2019 marks the 50th anniversary of Bogle-L’Ouverture Publications (BLP), a radical London-based publishing company, which along with New Beacon Books, began operating during a period in the UK when books by Black authors or written with a sympathetic view of Black people’s history and culture were rare in mainstream bookshops in the UK. 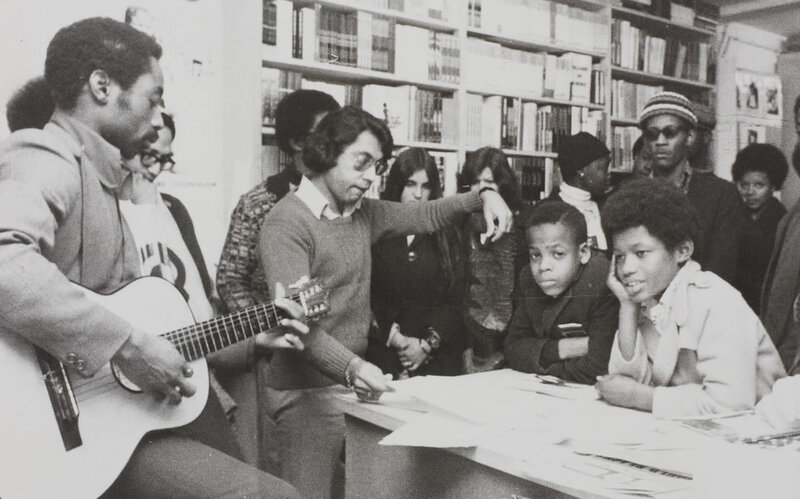 Jessica and Eric Huntley was opened their first bookshop in 1968, named, Bogle-L’Ouverture bookshop, which was then renamed the Walter Rodney Bookshop in 1980 after Rodney’s assassination in 1980. Rodney’s The Groundings With My Brothers (1969) became the first title published by BLP and it would go on to publish works by a growing list of notable authors, among them Andrew Salkey, Linton Kwesi Johnson, Lemn Sissay and Valerie Bloom, as well as first publishing Rodney’s influential and seminal text book How Europe Underdeveloped Africa (1972).